Cupid Alexander has a deep history in the Portland area’s housing organizations. 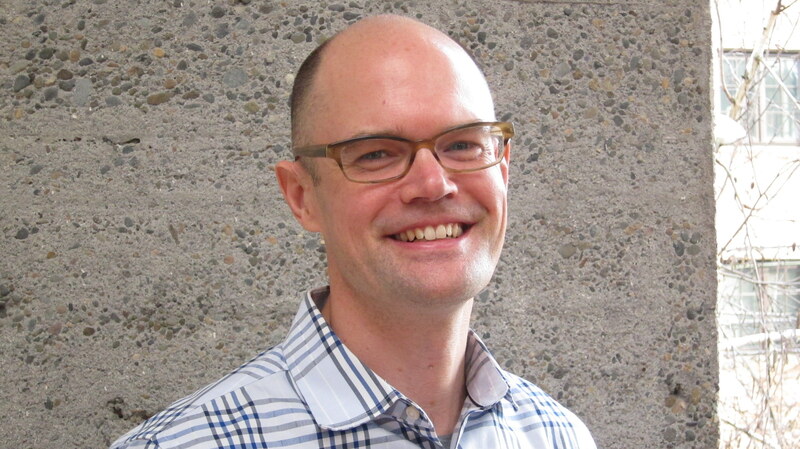 He is currently a Housing Program Specialist for Portland Housing Bureau and the Vice President of Community Development for National Association of Housing and Redevelopment Officials Cascade Chapter as well as serving as Secretary of the Pacific Northwest Regional Chapter. He serves as the Vice President of the Urban League’s Young Professionals, and is currently a board member of both the Trail Blazers make it better foundation Board of Professionals and the ReBuilding Center. Prior to working for the Portland Housing Bureau, Cupid worked for the Washington County Department of Housing Services and the U.S. Department of Housing and Urban Development. Cupid is a proud graduate of Wilson High School and attended Western Oregon University, Fisk University, and Warner Pacific College were he was a collegiate basketball player and earned a Business degree. He additionally attended Portland State University where he earned both a graduate degree in Real Estate Development, and a Masters in Public Administration. Lori Medak is the Vice President and Manager of the Commercial Group for Fidelity National Title, Portland. Passionate about closing commercial real estate transactions including many affordable housing developments, Lori has closed all product types with a wide range of complexity in more than 19 years in the title and escrow services profession. With a tremendous amount of experience in multisite, multistate portfolios, tax credit and bond financing structured transactions, she uses this experience in teaching classes for commercial clients to ensure smooth and successful closings. In addition to her designation as a Certified Escrow Officer through the Oregon Escrow Council, she is proactive in working to provide value to clients with Fidelity’s business development and client service organizations. She believes in the strength of her branch and its team. She enjoys all athletic activities, watching college football and basketball, wine tasting, walking, and spending time with family including her son. A native Portland resident, she studied finance at Linfield College in McMinnville. Mayra Arreola is the Director of Community Collaborations & Investment for the United Way of the Columbia Willamette. She leads UWCW’s efforts to make community impact a reality by managing investments, building critical relationships, understanding needs and opportunities, fostering collaborations across sectors and giving United Way a visible presence across our four county region. Previous to her role at UWCW, Mayra worked in rural communities across the state of Oregon focusing in community building through leadership development and small business enterprise primarily with the rural Latino population. Mayra holds a Master in Public Administration by Portland State University and is a member of the Board of Directors of the Women’s Foundation of Oregon, a council member of the Oregon Housing Stability Council with the Oregon Housing & Community Services State Agency, a member of the Oregon Association of Minority Entrepreneurs (OAME) Advisory Board, member of the Strategy Team for Social Venture Partners Portland and a member of the Latina Associates for Collaborative Endeavors (LACE) with the Non Profit Association of Oregon. Carla Bunting is an elementary school teacher at Mill Park Elementary in the David Douglas School District. She specializes in working with students for whom English is a second language. 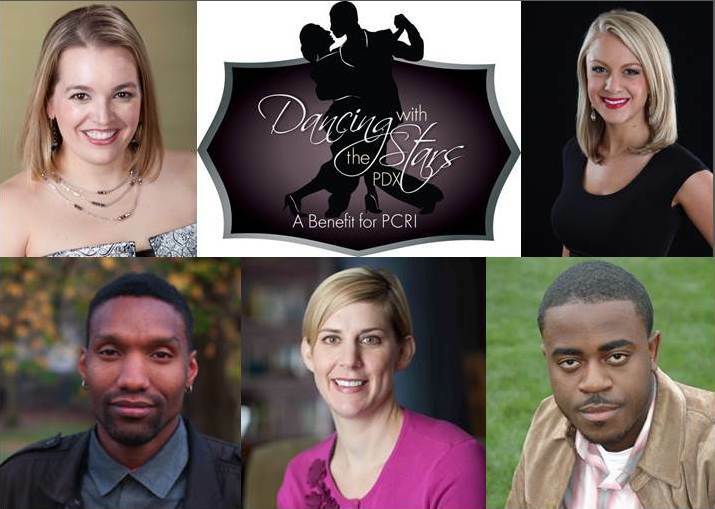 She was the winning bidder in the live auction during the 2015 gala, earning her a spot in the competition for the 2016 Dancing with the Stars Portland championship. At left, Carla and husband Phil Bunting grace the 2015 event’s red carpet. Carla and her three sisters were all cheerleaders in high school. While she hasn’t danced since then, her favorite TV shows are So You Think You Can Dance and Dancing With the Stars. Originally from Long Beach California, Carla attended California State University Long Beach and moved to Portland with her husband and two children in 2008. She enjoys snowboarding, theater, traveling and the great outdoors. We’re thankful for Carla’s help making past gala’s a roaring success and we’re looking forward to seeing her moves on the dance floor at this year’s gala! 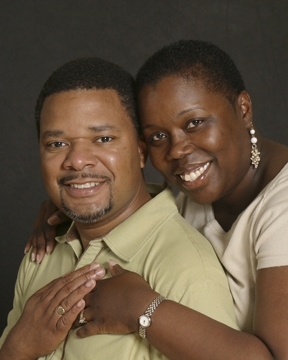 Pamela Weatherspoon was born in Southern California and was raised in Southern Oregon. She received her bachelor degree in Communications with a minor in Black Studies from Portland State University. Currently, Pamela is responsible for Diversity and Community Engagement programs at Legacy Emanuel Medical Center. Prior to that, she worked as the Community Relations Director and African American Mentoring Director at Big Brothers Big Sisters Columbia Northwest. She is currently engaged in the community in numerous ways including being a volunteer big sister in the Big Brothers Big Sisters program, board member of the Make it Better Foundation for the Portland Trail Blazers, advisory board for the Oregon Association of Minority Entrepreneurs, Commissioner of the Oregon Liquor Control Commission and board member of the Eliot Neighborhood Association. In 2009, she graduated from leadership Clark County and in 2010, she finished a 13-month leadership program with the National Urban League. She also graduated from the American Leadership Forum in January of 2014. Gunther Oakey is corporate counsel for NovaTech, a private software engineering and automation solutions company where he focuses on contracts, service agreements and partnerships as well as managing outside counsel. This role has given him a broad perspective on legal, business and management issues. Gunther is also well versed in public and social issues, having acted as a legislative correspondent for the U.S. House of Representatives and as a student organizer and campaign office director for MASSPIRG. At MASSPIRG, he recruited and trained students to lobby state legislature and congress on issues including environmental concerns, student loans and homelessness. Outside of corporate and legislative environments, Gunther is also working with Wiglbot, a Portland company that has developed an interactive educational robot controlled by musical instruments. Wiglbot dances (like the gala stars!) and lights up to help children learn a variety of skills from math, to engineering, to music. Gunther also enjoys Oregon’s great outdoors and ballroom dance. 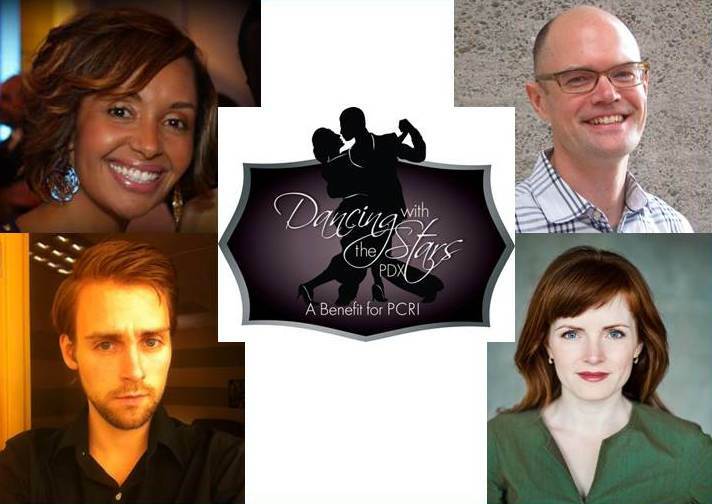 He’s excited to put on his dancing shoes for this year’s gala and is looking forward to supporting PCRI’s work to provide affordable housing as a tool for families to achieve stability and self-sufficiency. Jenelle Isaacson is a Portland native and founder and owner of Living Room Realty. Living Room Realty is a full service real estate brokerage and property management firm that serves Portland’s urban neighborhoods and Oregon’s North Coast. They are the first West Coast real estate brokerage to receive B-Corp Status, a recipient of the Oregonian’s 2014 Top Workplace Award and winner of the 2014 Oregon Ethics in Business Awards. In 2012, Jenelle was named one of Portland’s 40 up and coming business leaders under 40 by the Portland Business Journal, and in 2013, was one of 25 women who received the Orchid Award for being a woman of influence for her business and civic contributions. Jenelle got her start in business by performing in and managing an all girls punk band. 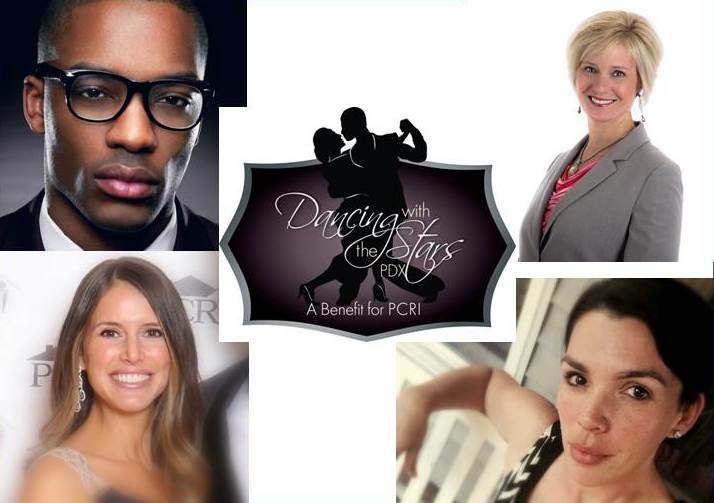 She is excited to bring that energy and creativity to PCRI’s Dancing with the Stars gala. Jenelle serves as Co-chair of the Rock and Roll Camp for Girls Board of Directors. She is an active member of Portland’s Entrepreneur Organization and a mentor for their Accelerator program. Jenelle is the mother of two daughters and when not working; Jenelle loves; running, swimming holes, impromptu dance parties, skiing, movies and crafting the perfect playlist. Ian Parker is a producer and reporter for KATU, Portland’s Channel 2. He grew up in the Portland metro area and attended the University of Oregon. After graduating from the University of Oregon, Ian worked as a producer, reporter and weekend weathercaster in Idaho Falls, Idaho. He then moved to Oklahoma City to report full-time, where he was he was honored by the United States Military for his reporting on military issues. 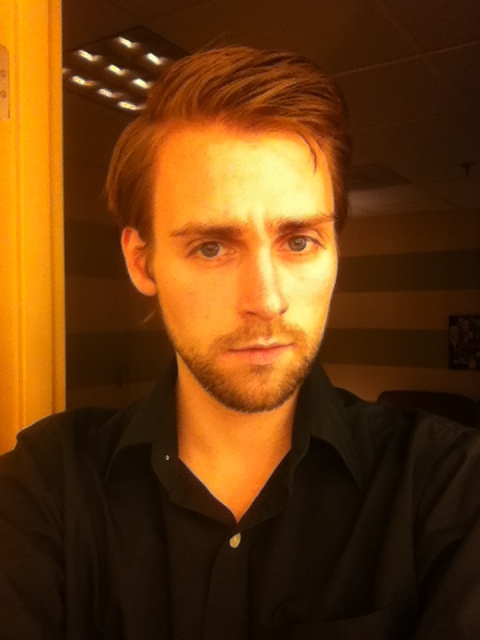 Ian returned to Oregon in 2013 and joined the KATU news team as a producer and reporter. He produces KATU’s Everyday Heroes program. Ian is excited to show off his currently non-existent, but hopefully soon-to-be-exceptional dancing skills. On a spring evening at a going away party for a mutual acquaintance, Ted Poole saw Adrienne Nelson for the first time. Ted introduced himself to Adrienne and they exchanged business cards. They went out for dinner and then lost touch. Until … a year and a half later, they ran into each other. What started as two acquaintances meeting again became a serious romance. Since being married, Ted and Adrienne share a love for dancing. They have taken dance classes over the years, including salsa and Chicago-stepping. Adrienne is very graceful and elegant on the dance floor. Ted manages to ‘keep in step’ while making it look easy. We’re thrilled to have Ted Poole and Multnomah County Circuit Court Judge Adrienne Nelson open PCRI’s 2015 gala with their featured performance. Purchase your tickets now and join the conversation using #PCRIGala. Jenelle serves as Co-chair of the Rock n Roll Camp For Girls Board of Directors. 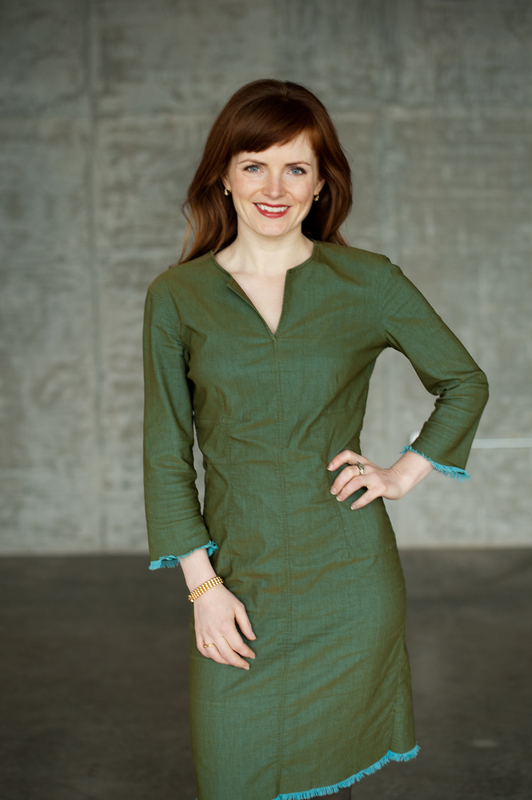 She is an active member of Portland’s Entrepreneur Organization and a mentor for their Accelerator program. Jenelle is the mother of two daughters and when not working; Jenelle loves; running, swimming holes, impromptu dance parties, skiing, movies and crafting the perfect playlist. Alex Aillon, co-owner and dance director of Fred Astaire Dance Studios Portland, started his dancing career with Fred Astaire Dance Studios in 1989 … however, life didn’t begin until May 26th of 2013 when Alex and Jessi became husband and wife. 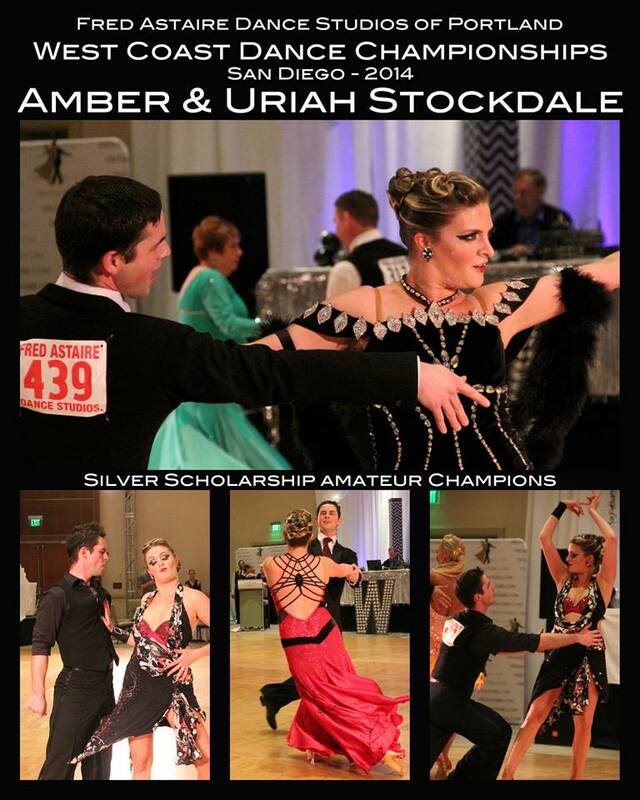 Traveling on the professional ballroom circuit, competing in the smooth division, they recently placed first at the Fred Astaire Dance Studios West Coast Dance Championships in January 2014 and are looking forward to more this year…! 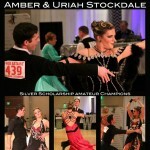 Alex and Jessi’s performance at the 2012 gala is pictured at right. 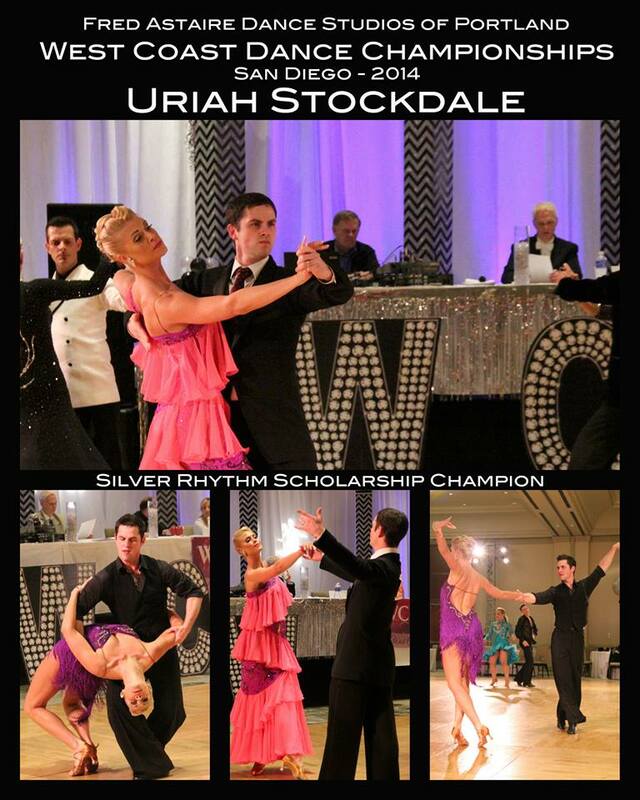 During his time at Fred Astaire Dance Studio Portland, Uriah Stockdale has won numerous National Scholarship Awards in both the American Smooth and American Rhythm styles. He and his wife Amber also compete, and have won. 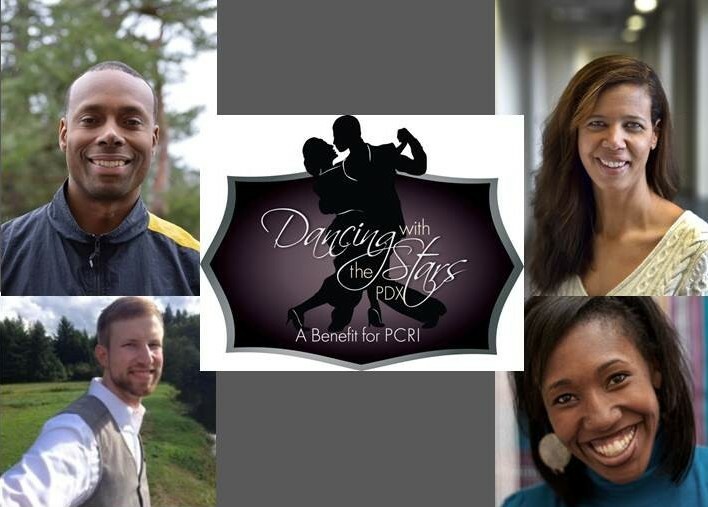 He is thrilled to be making his PCRI Dancing With the Stars debut and plans to add the 2014 winning title to his credentials! Kacey Bicking is a professional ballroom dance instructor at Fred Astaire Dance Studios of Portland. Kacey has been an athlete from a very young age. He thrives on helping others achieve their goals through coaching and personal instruction. 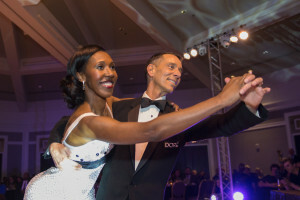 Kacey most recently placed as a finalist in the Mixed Novice Division at the West Coast Dance Championship in San Diego. Sydney Weir has been singing, dancing and acting since she was very young. 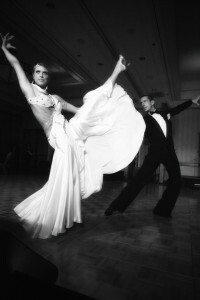 She has been a professional ballroom dance instructor at Fred Astaire Dance Studios of Portland for over two years. Sydney was a finalist a the West Coast Dance Championships in the mixed novice division. Jessi Reynolds Aillon has been dancing all her life with national and international experience. Jessi joined Fred Astaire Dance Studios in Portland in 2010. She has been honored with numerous National Top Teacher Awards. 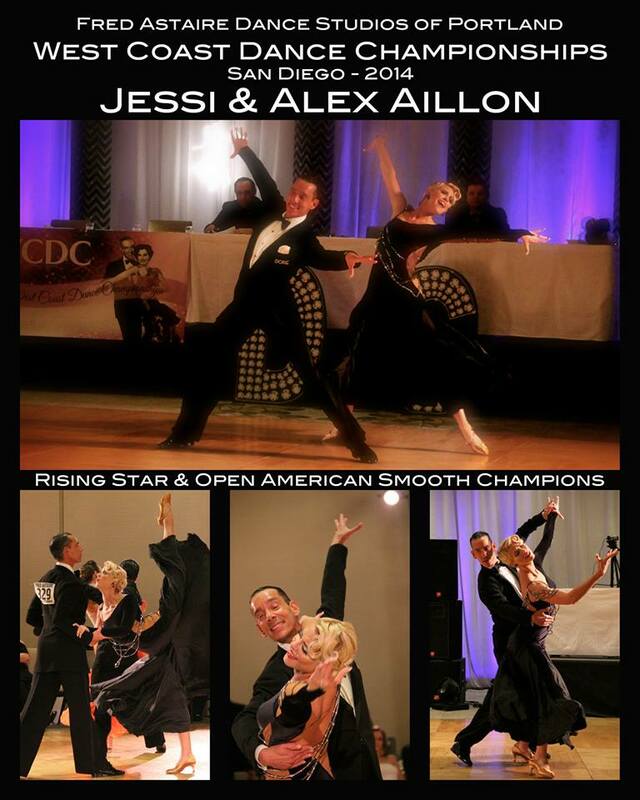 Jessi and Alex Aillon are the current Open American Smooth West Coast Dance Champions and the 2013 Galaxy Dance Festival Rising American Smooth Champions. Jessi looks forward to another year of success with PCRI, sharing the transformative experience that is learning how to dance! Enjoy the photos below from the dancers’ performances at this year’s West Coast Dance Championships … and don’t forget to get your tickets to the gala on 3/15!